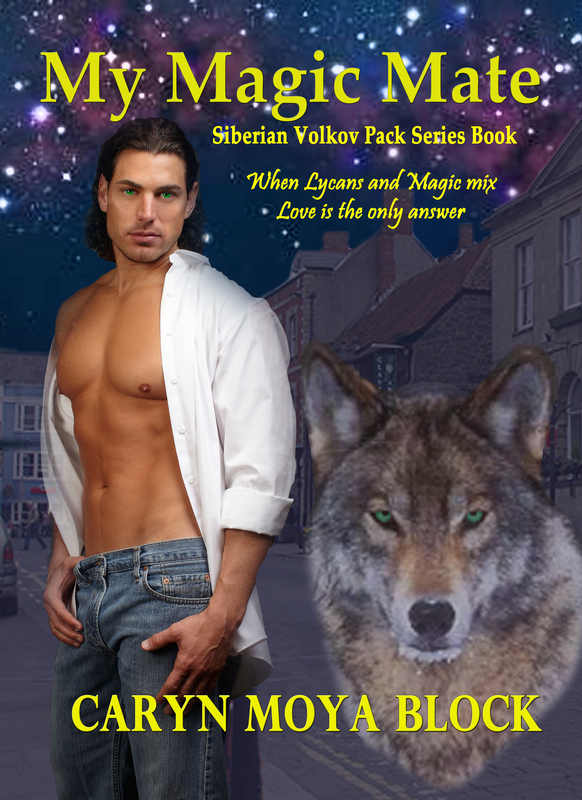 “Alpha’s Mate” is set in current time in Russia, but is a completely different world from the world of MoonKissed. I decided to experiment in writing in first person and MoonKissed was born. I also wanted to write something humorous as well as encompass a mystery. Amanda McKenna became my first werewolf detective. I always wondered about the Werewolf mythology, connecting the actual shifting into a wolf to the full moon. If you look at some of the beliefs about the moon being a feminine energy, connected to the tides and 28 day cycle. It made sense to create a world where only women can be werewolves. Also the word “luna” is the root for “Lunacy” or “Lunatic” and it is believed that everyone gets a little crazy under the full moon. Besides being crazy, it can also mean “foolishness” or “foolery”. So there you have it. Two worlds for people who are kissed by the moon. I hope you join me in the journey.